Have you considered a legacy to the 5th Beckenham South (was the 47th Beckenham)? The 47th Beckenham was formed in 1946 and we became the 5th Beckenham South in the 60s. We still camp, we still go on hikes, we parade at St Edmund’s, we give our boys and girls wonderful adventures: memories and friendships are created at the 5th that last forever. 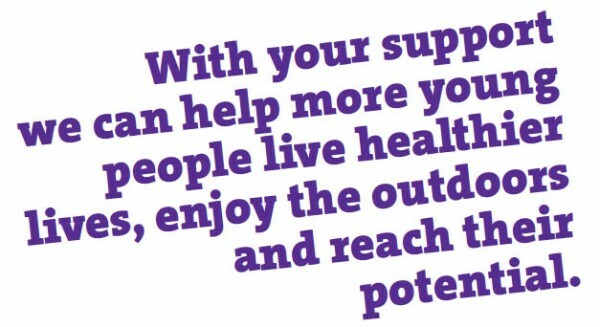 We do brilliant work and we do it all with the money that we fundraise. Do you have happy memories of the 47th or the 5th? 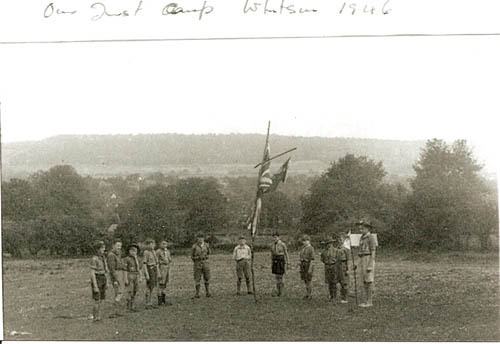 Could you help us provide more scouting for years to come? Have you seen our history galleries? Have you thought about leaving a legacy to the 5th? We’re one of the biggest groups in the county and we’re always looking to do more with more kids. And there’s 20,000 photos and counting of history on the website, so have a look to see if you’re there. Some things haven’t changed and some things are bigger than the founders could have dreamed.